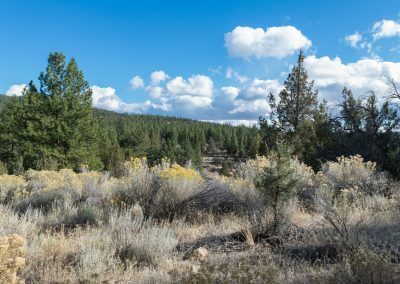 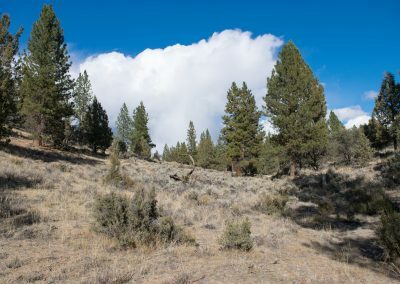 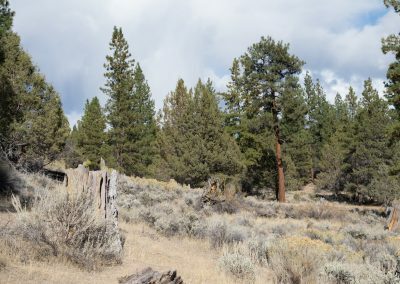 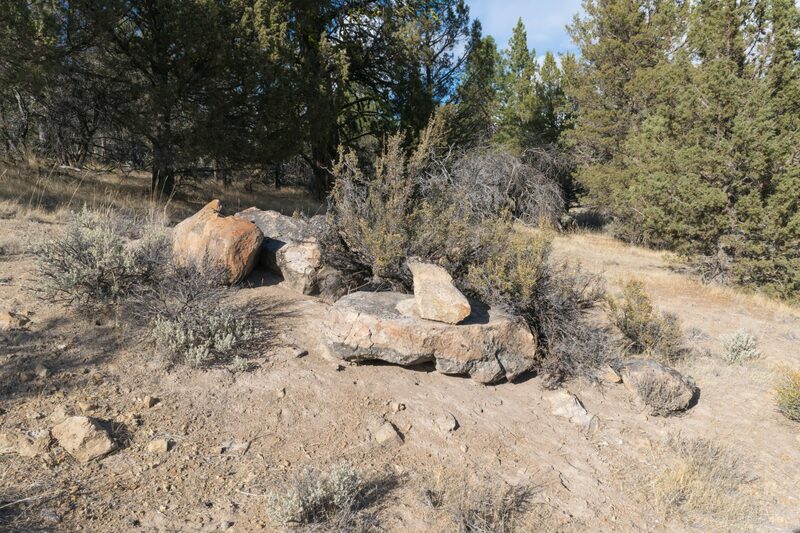 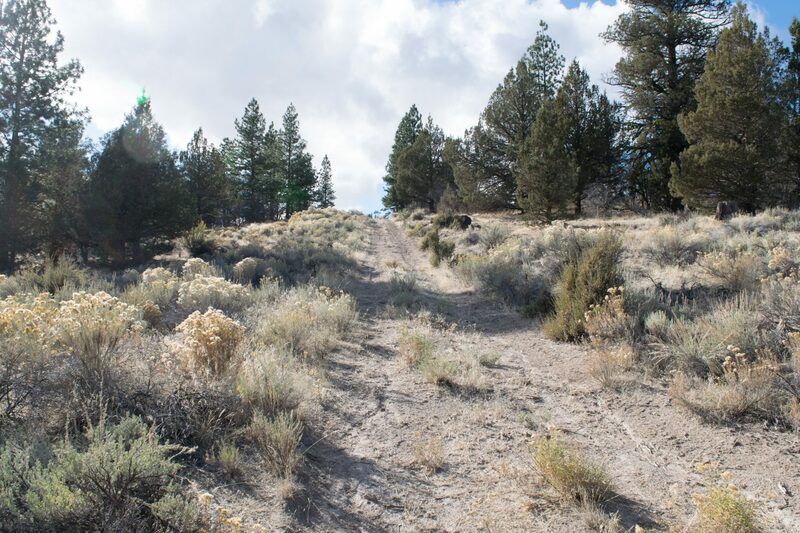 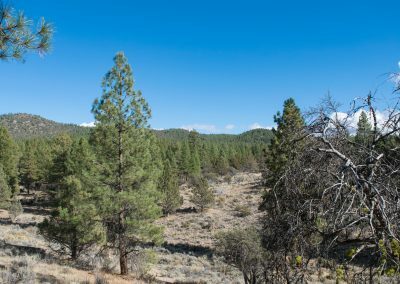 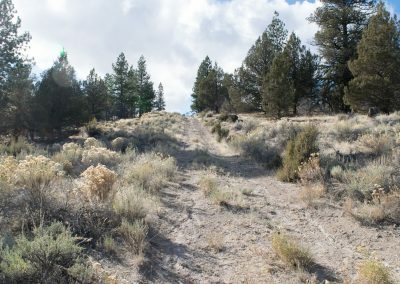 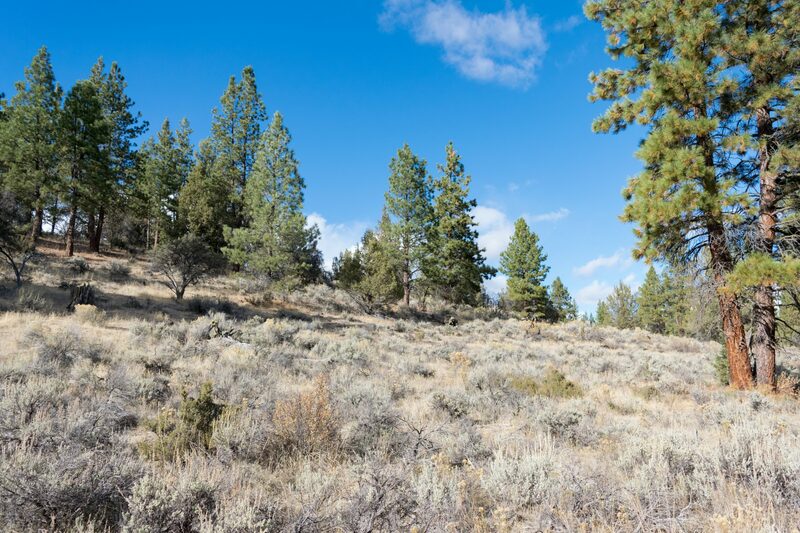 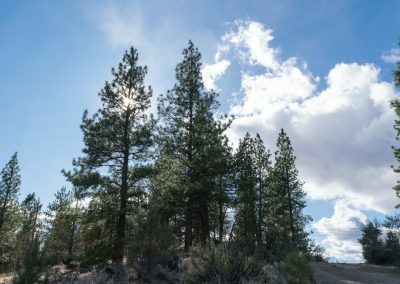 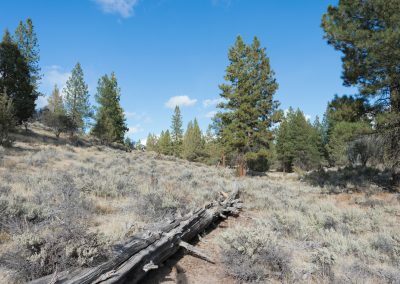 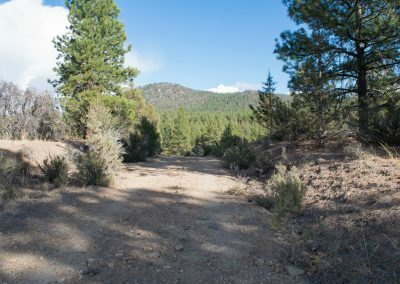 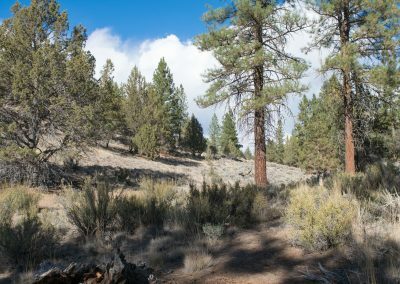 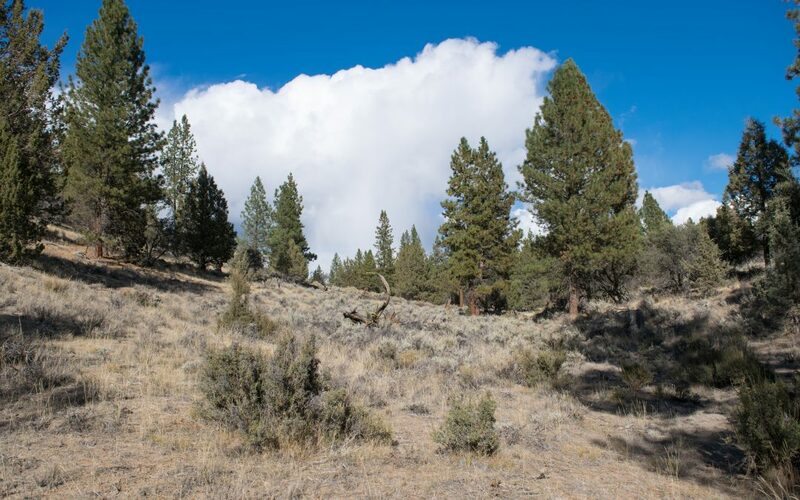 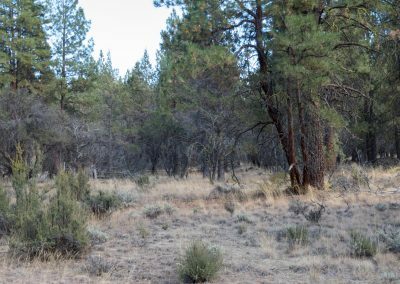 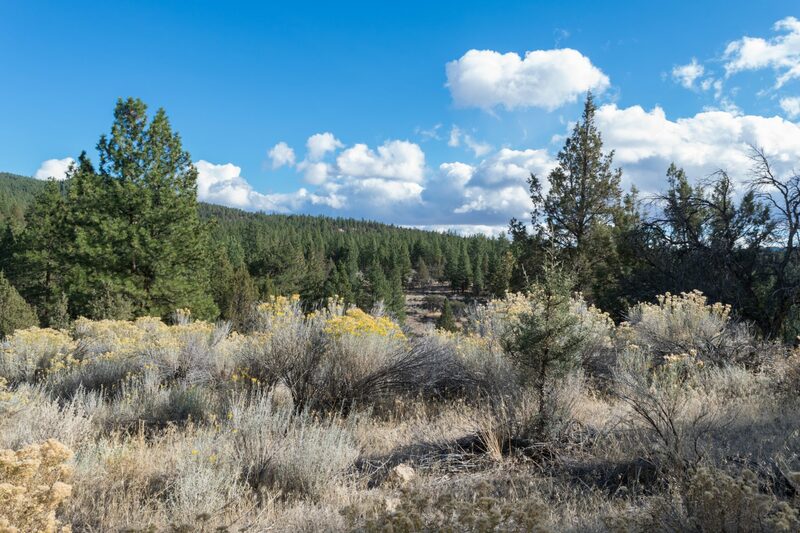 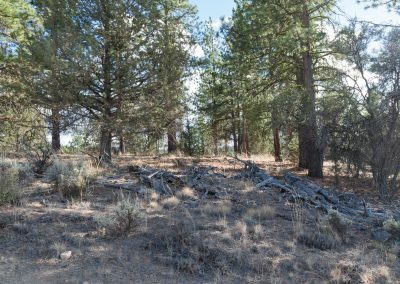 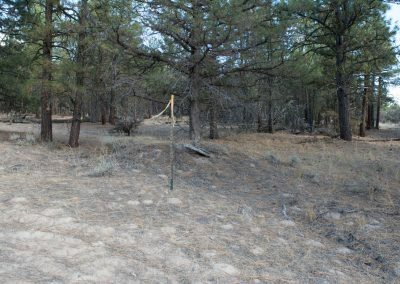 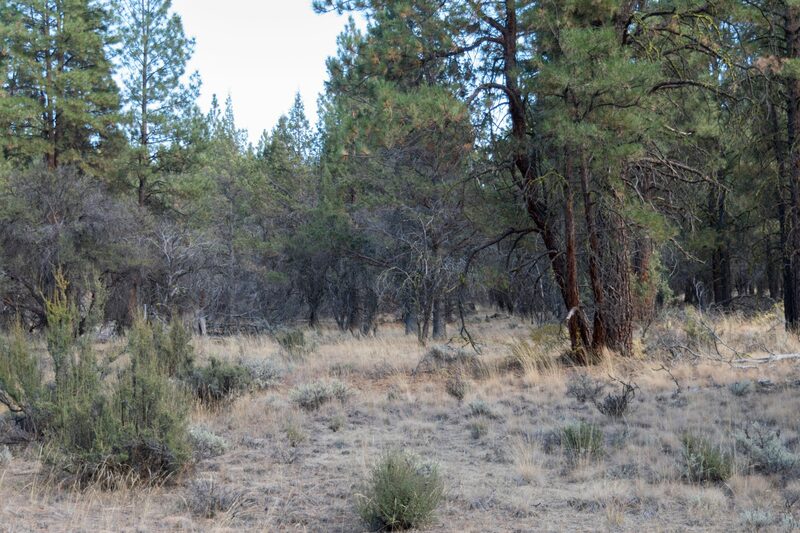 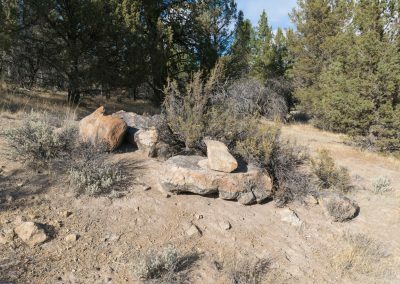 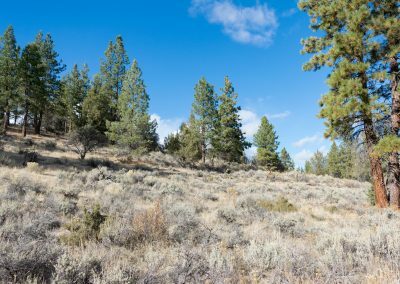 This 2.3-acre parcel is located near the small town of Beatty in Klamath County. 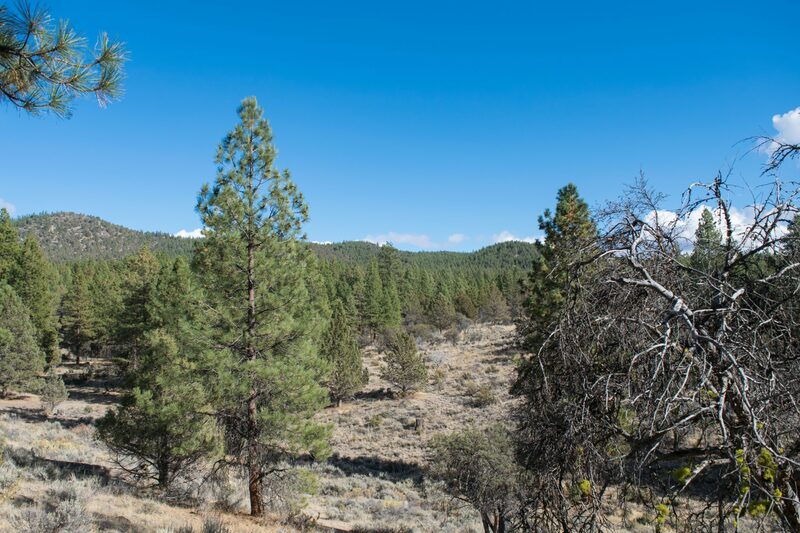 There are several major rivers in the area; the most popular being the Sprague River and the Williamson River. To the west is Klamath Lake the largest lake in Oregon. 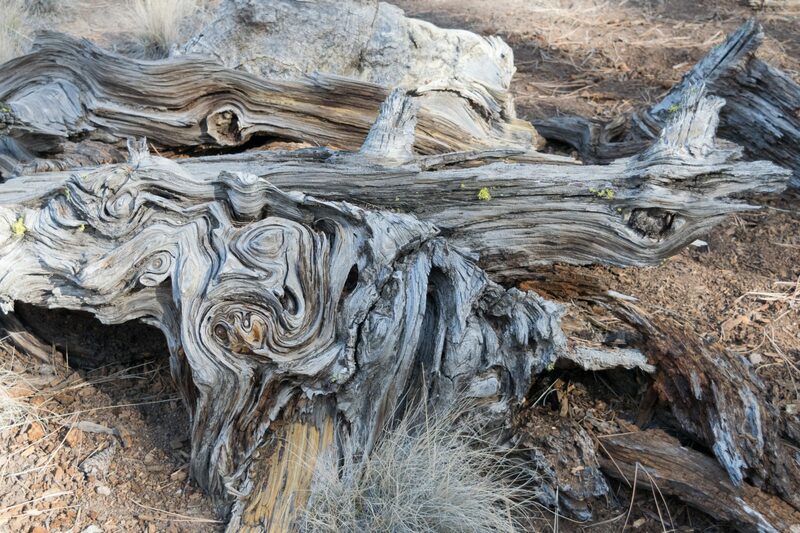 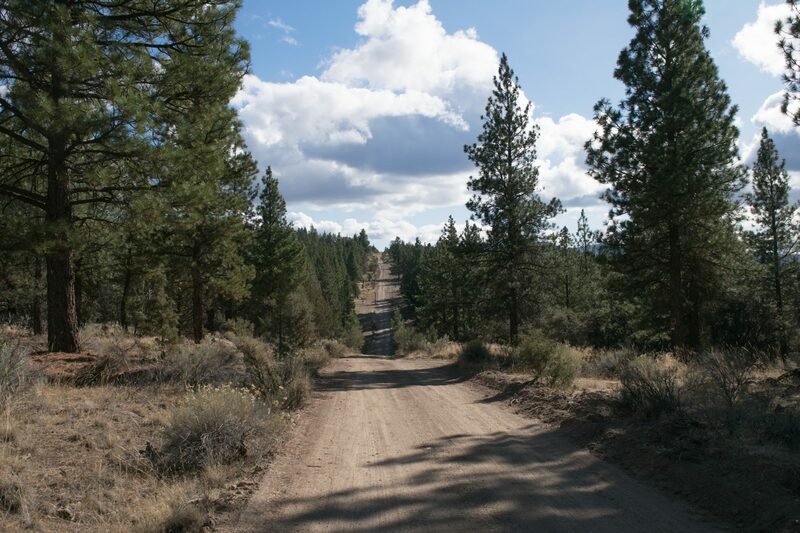 A short distance to the north is miles and miles of national forest to explore. 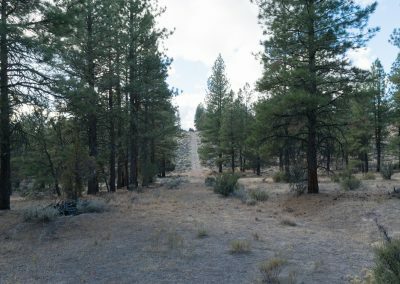 This parcel has nice level building spots and lots of tall pines. 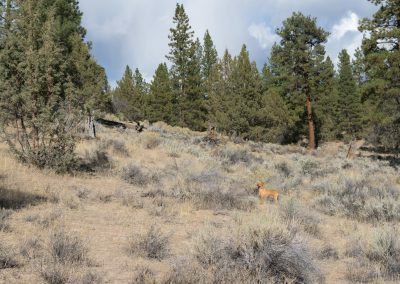 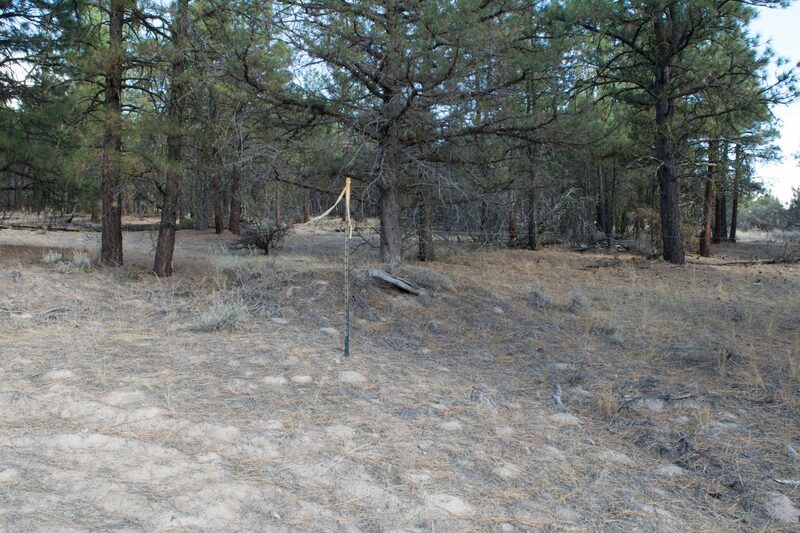 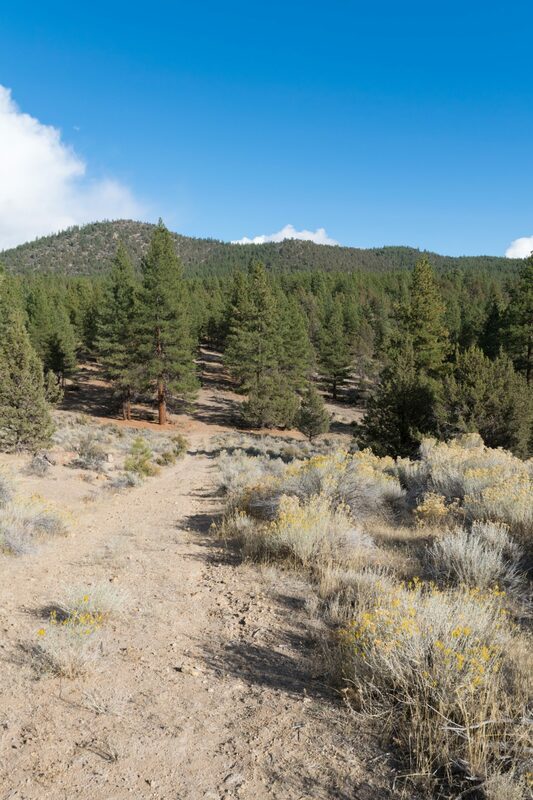 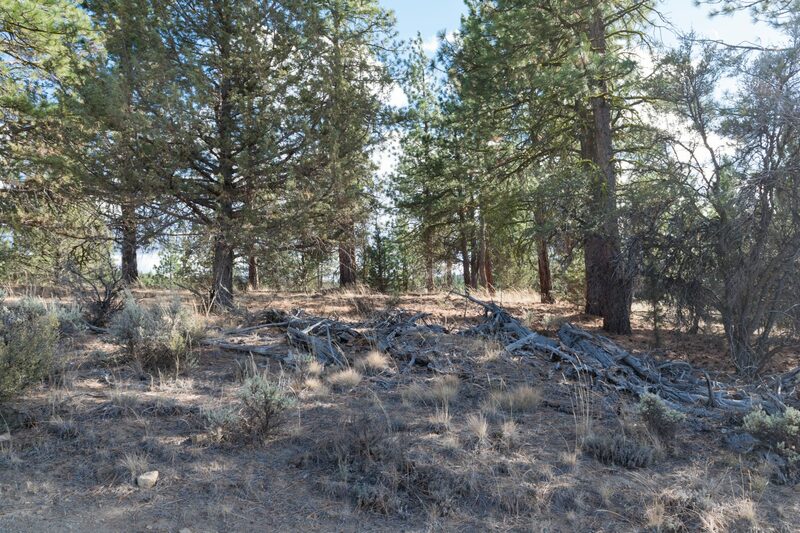 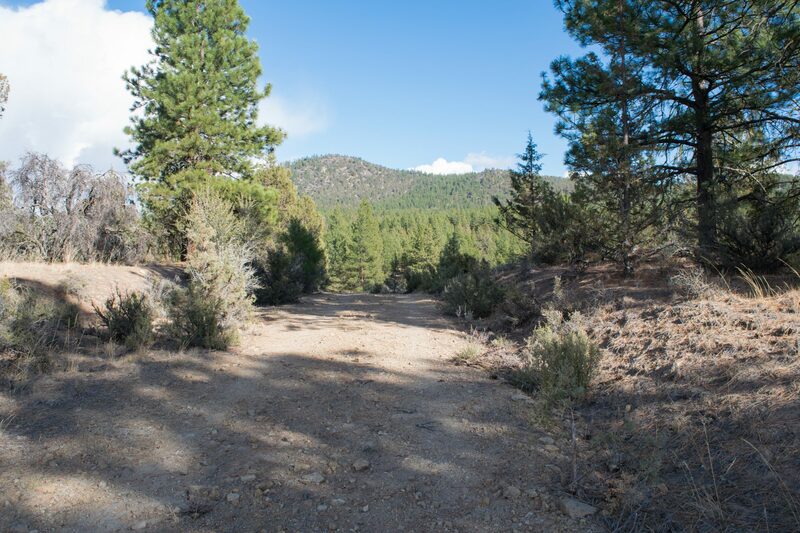 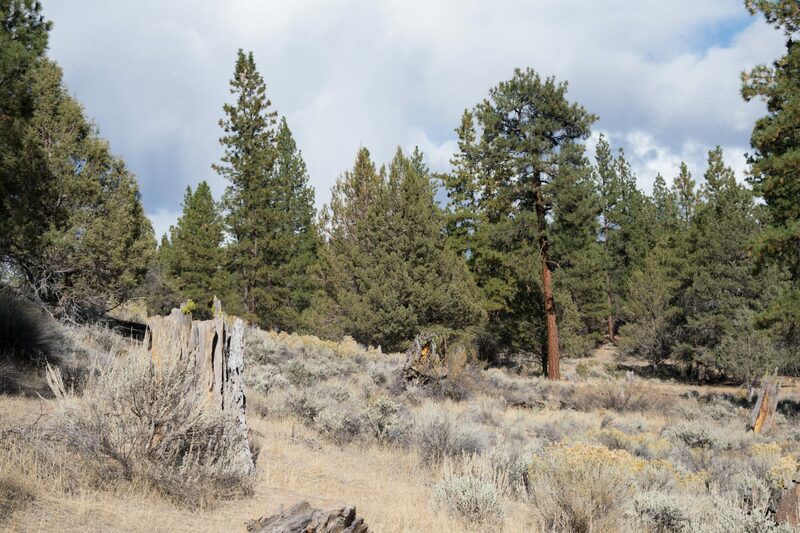 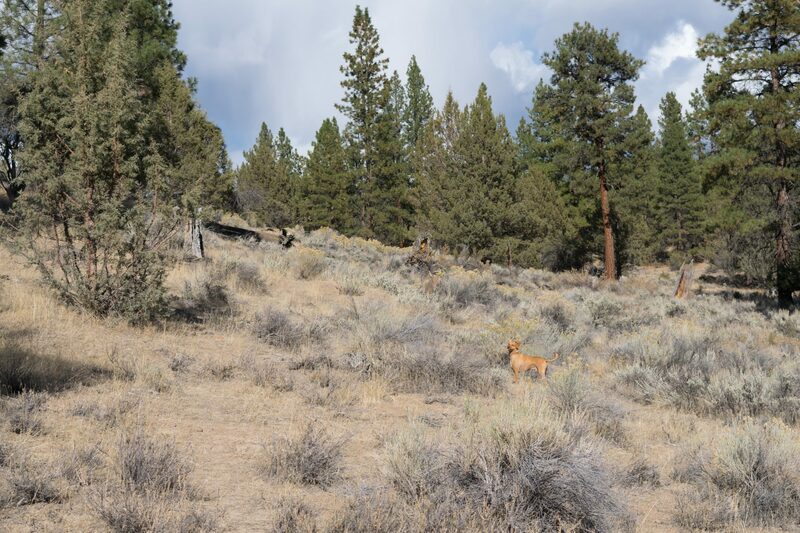 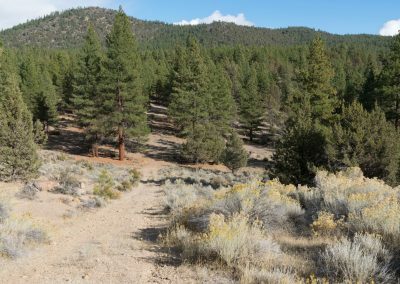 This is a very private property to develop in a very sought-after area of Klamath. General Location: Just north of the small town of Beatty, off of Partin Dr.
Just off of Partin Dr. 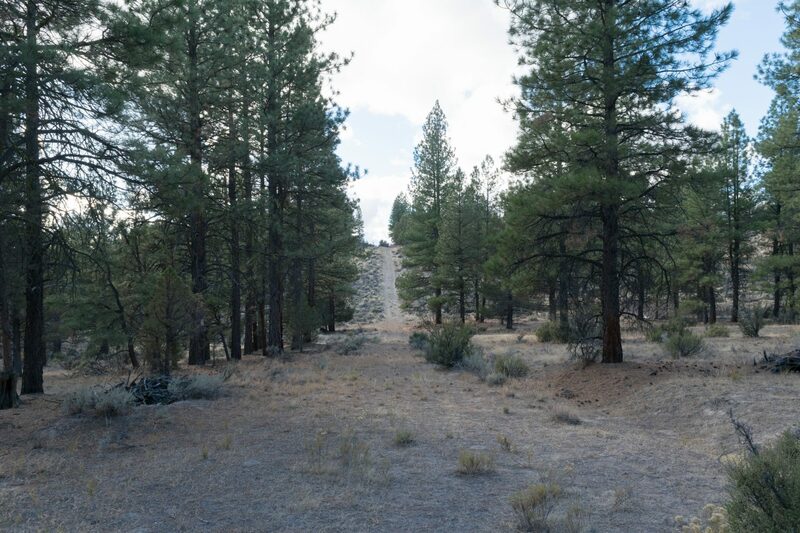 I can offer financing on this property for $200 down (plus $250 document fee) and only $200 a month. I don’t do credit checks or any other sort of qualifying. 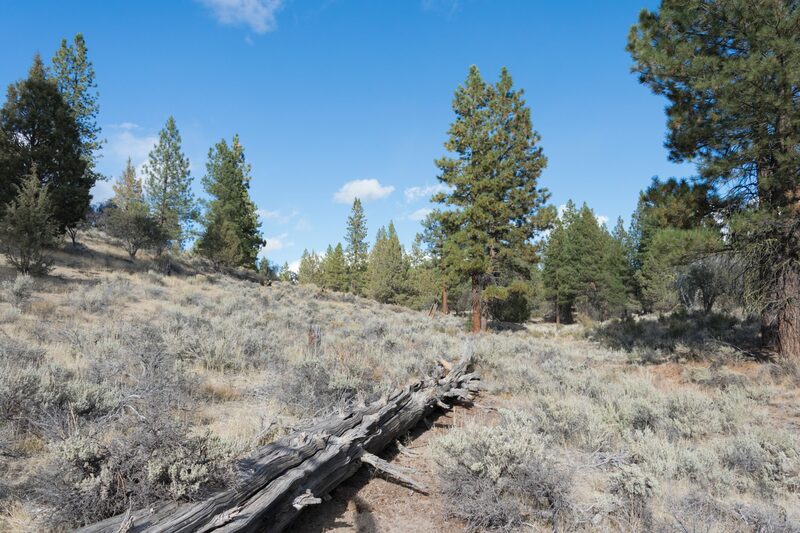 Did you miss out on this beautiful property?